History that’s like really being there! Time for a new kind of history book that doesn’t just tell you the facts. 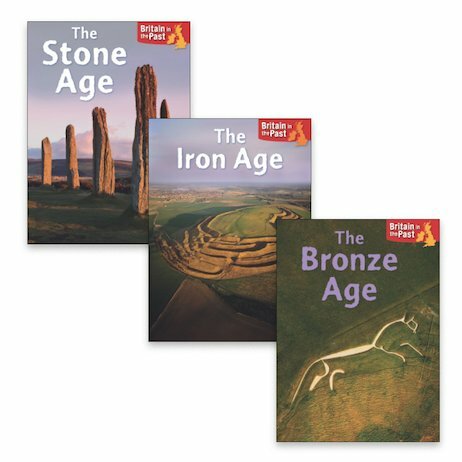 This exciting series wants you to imagine actually being around during the Stone, Bronze and Iron Ages. What stuff would you own? Where would you live? What clothes would you wear? How would you learn, eat and play? Find out in guides filled with snappy facts, pictures, maps and interesting things to think about. We especially like the photos, which reenact scenes from the past to show you what life back then really looked like.